The 2018 California governor's race represents a defining moment for the success of our youngest children and for the strength of our state. For too long, California has failed our kids. Since 2008, 67,000 childcare spaces have been lost. To make matters worse, nearly 1 out of 9 eligible babies and toddlers who need childcare are not currently enrolled. Sign the petition to demand California's next governor to commit to making early childhood care and education accessible to all families! California's inaction comes in spite of what research has told us for decades about the importance of the first five years of life. It's in this critical period that a baby's brain develops most. These years are the building blocks for a better future. 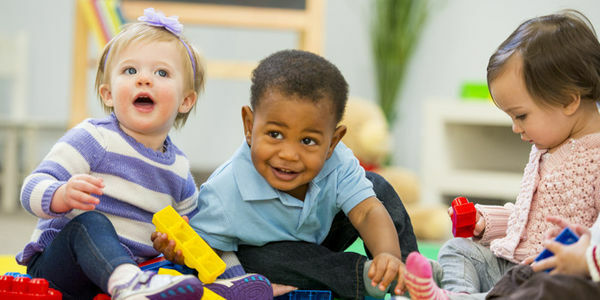 All the evidence has shown that babies, toddlers, and preschoolers who receive quality early childhood care and education are more successful: in the classroom, in college, in the workforce, and in life. A child's brain only develops once. The time for action is now. Sign the petition to call on California's next governor to take immediate action during the first 100 days of their administration to support California's youngest children and their families.